Britton Deerfield middle school teacher and varsity cross country and men’s track coach Jay Yockey is lacing up his running shoes once again to participate in the 2013 Boston Marathon April 15. 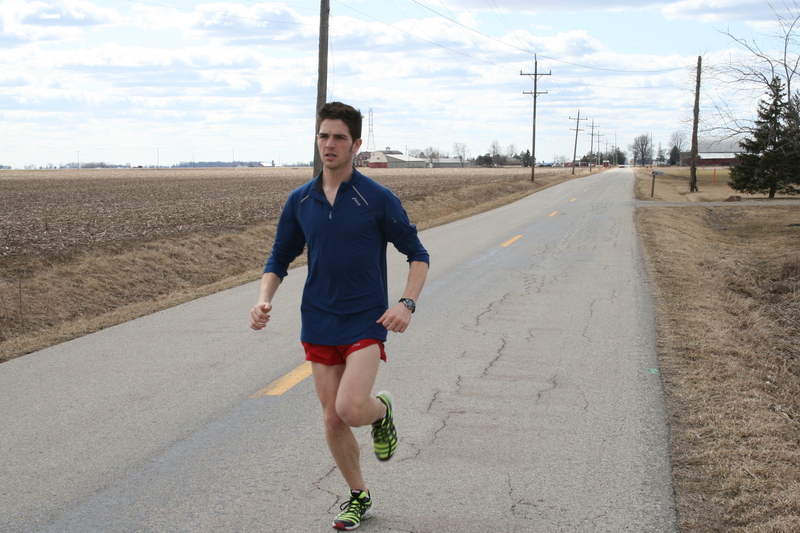 Yockey, a former Blissfield High School and Adrian College cross country and track standout, is joining a field of over 20,000 runners and putting his endurance to the test for the 26.2-mile trek. Yockey finished in ninth place at the Glass City Marathon in Toledo last April with a time of two hours and 48 minutes to qualify for the Boston Marathon. His qualifying time places him 908th in the corral-one, wave-one grouping, which is the first-division of runners behind the “elite” participants. Dr. Kent Benham, Ottawa Lake, is also running in the fabled marathon. Copyright 2013, River Raisin Publications, Inc. For the full story, please see the April 3, 2013, edition of The ADVANCE.